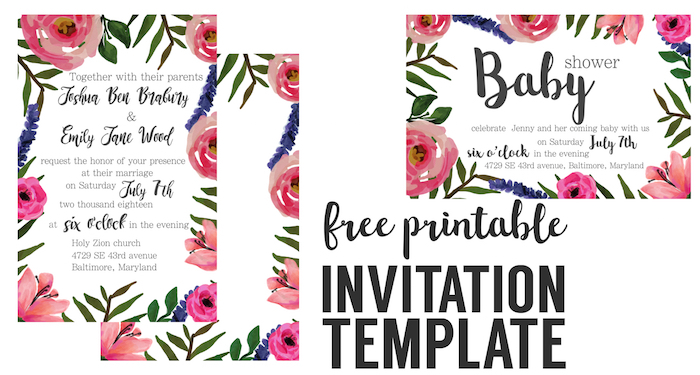 Party invitation templates free printables for your DIY wedding invitations, bridal shower invitations, baby shower invitations, birthday party invitations or whatever kind of party you can dream up. 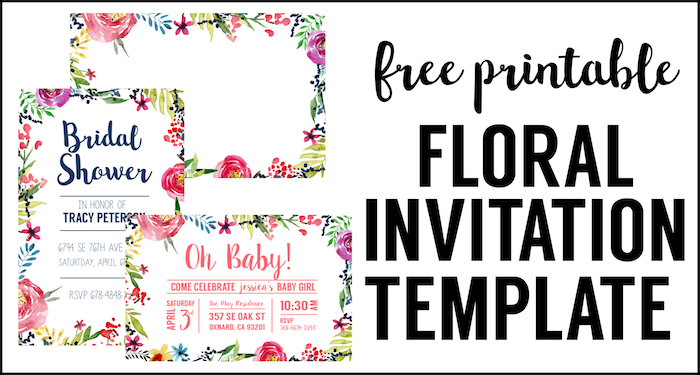 These are super easy to edit using PicMonkey a free website that you can use to edit and personalize these invitation templates. 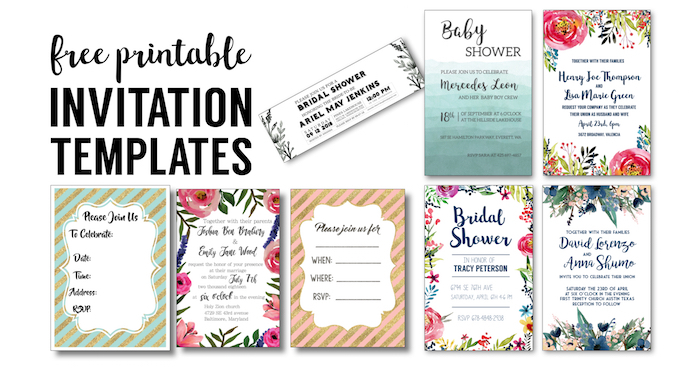 You are going to need envelopes for your invitations. These white envelopes on Amazon are super inexpensive. 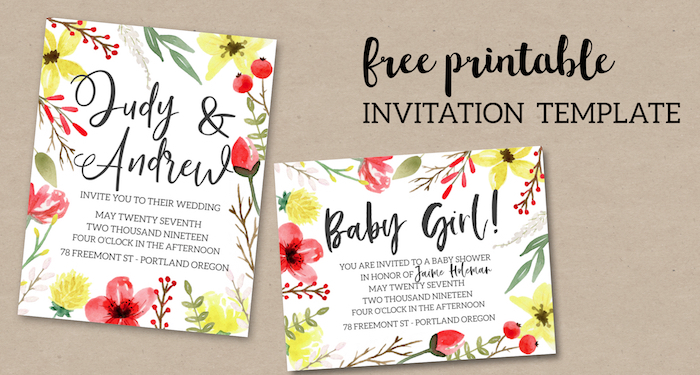 These pink and yellow floral invitations are just beautiful! These ombre invitations are a fun popular trend right now. 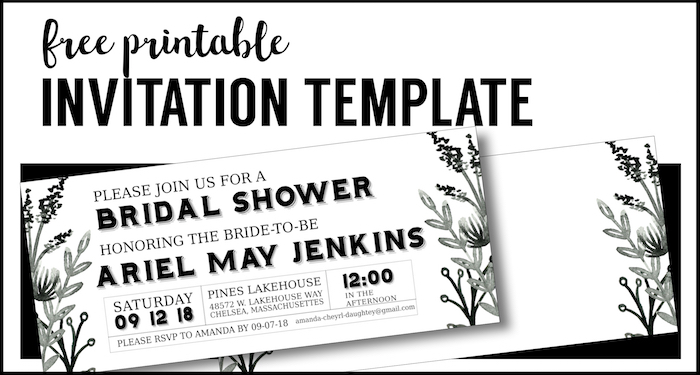 These black and white invitations are designed to fit into a letter sized envelope. 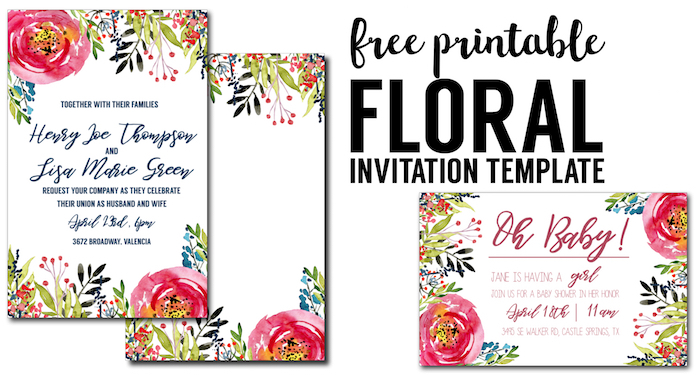 This invitation is a fun pink floral invitation. 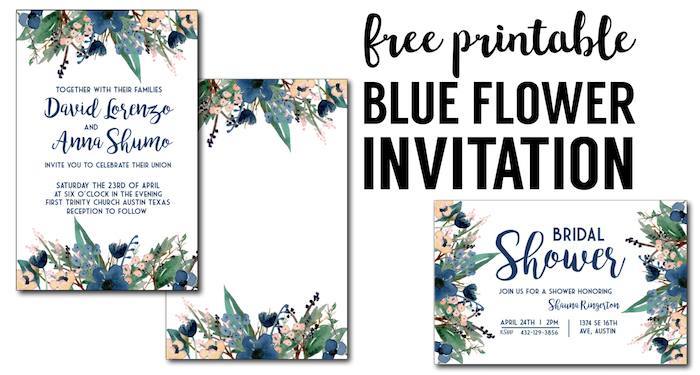 I love the blue and blush flowers on this invitation. This is another pink flower invitation option. 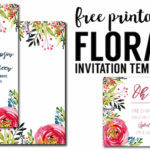 This floral invitation is currently our most popular invitation at Paper Trail Design. 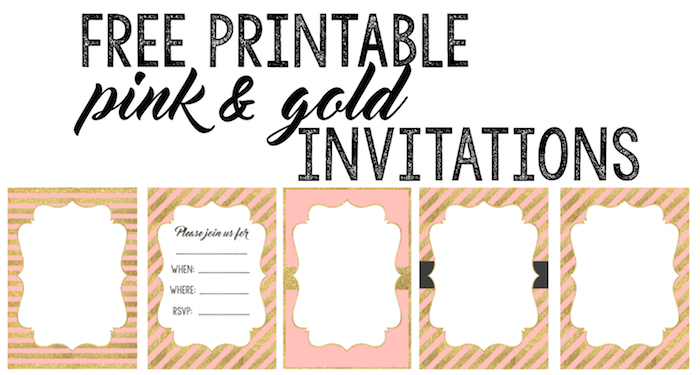 These pink and gold invitations come with a complete set of pink and gold printables including a banner, cupcake toppers, water bottle wrappers, and food labels. 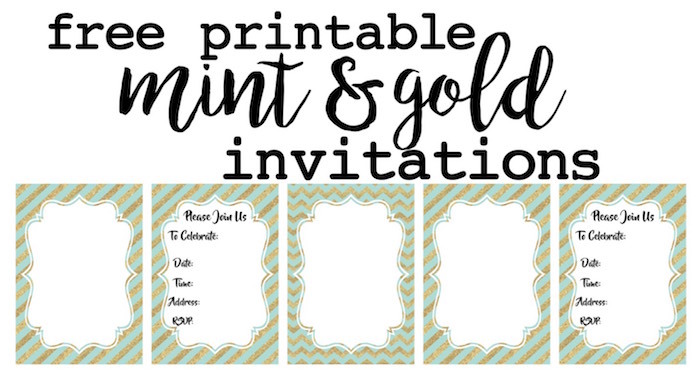 These mint and gold invitations also come in a complete set of printables like the pink and gold invitations above. 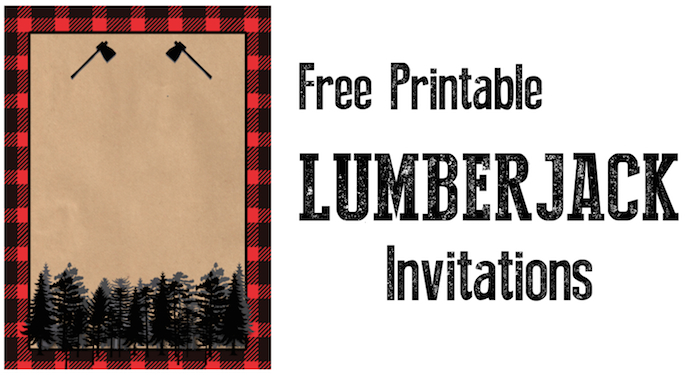 These lumberjack invitations would be fun for a woodland party and also come with more printables including a banner. 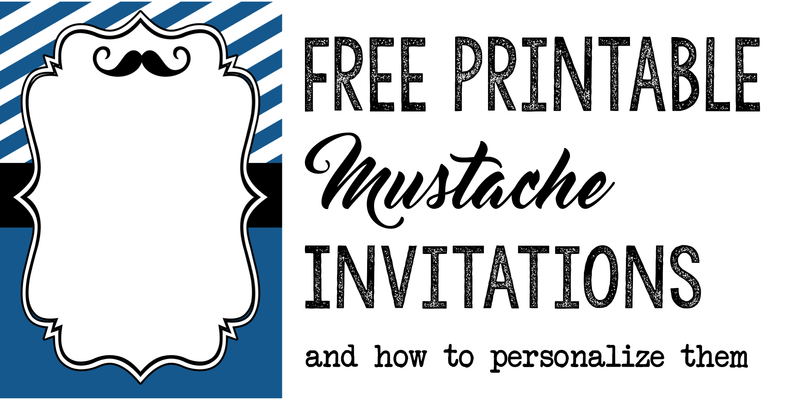 These mustache invitations would make the most adorable baby shower theme and come with matching printables to help you out. 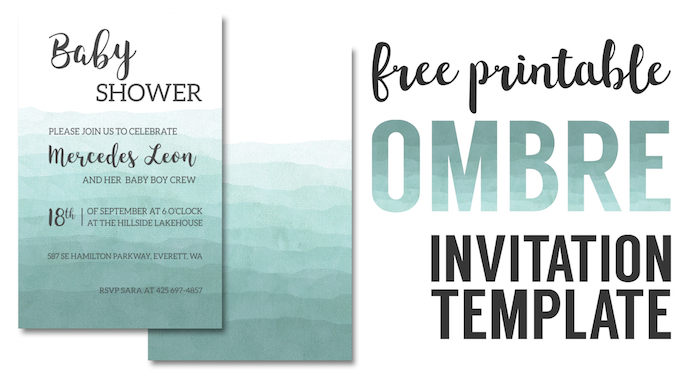 Don’t forget to check out PicMonkey a free website where you can easily customize these party invitation templates free printables. If you want a little more guidance then check out our tutorial on how to use picmonkey.